The Old Course – first opened in 1969. 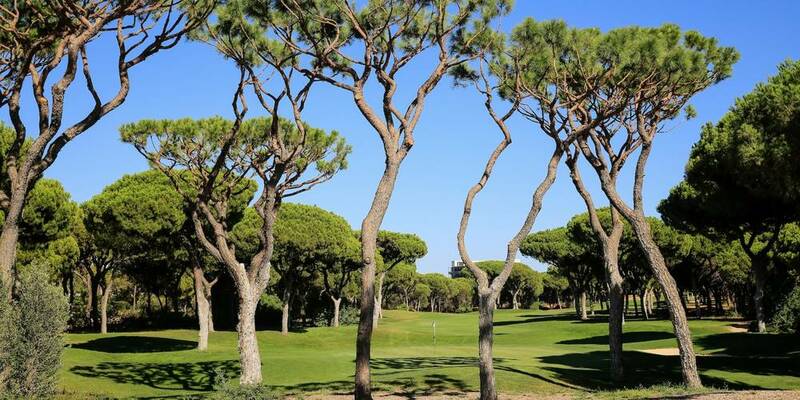 A medium flat/hilly course, situated in the heart of Vilamoura a mere 30 minute drive from Faro airport, this Frank Pennink designed parkland style layout is one of the oldest in the region and renowned all over the golfing world. With medium sized greens and very narrow fairways. A beautiful golf course with nice views, you won’t see too many houses it is just like playing in the forest or parkland. A favourite for many visitors. Looking forward to playing at Oceânico the next season? 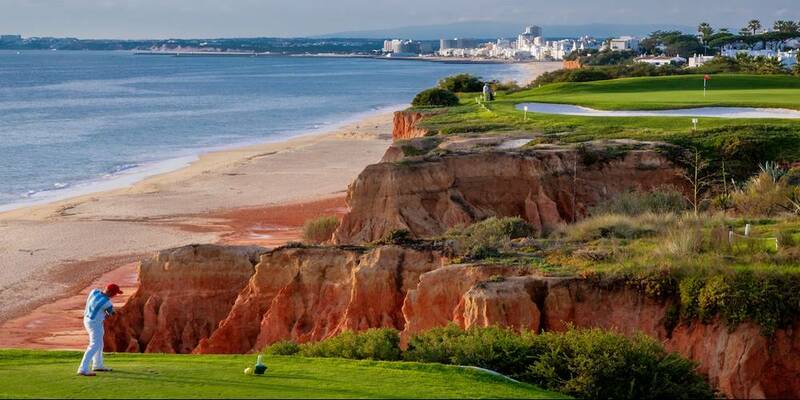 Find here the perfect accommodation for your golf holidays in Vilamoura.